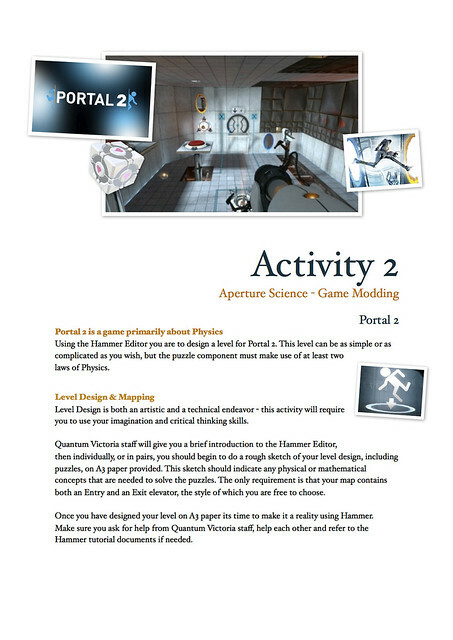 The second of many Portal 2 student activities that I will be posting. 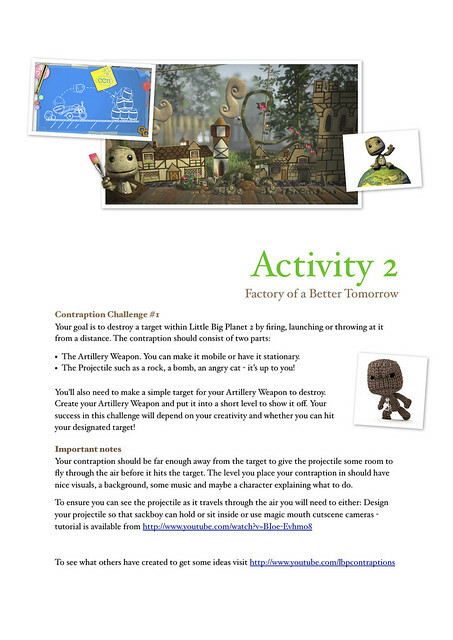 Little Big Planet 2 is a multiplayer game that catapults the student into the role of developer/designer and producer. It gives the students an array of tools to build levels and then share them with the world. Using this game promotes 21st century skills such as problem solving, creativity, communication, collaboration and higher-order thinking. The game includes an accurate physics engine that allows exploration of a host of physical and mathematical concepts such as force, momentum, gravity, drift, scale, radius etc. This is the second of many student activities I will be posting – enjoy. One of the main concerns I hear from teaching staff in general, is that they do not have the time. I understand their concerns – I really do. Teachers are being asked to do more and more and not being given any extra time to do so. The teacher in question decided to give the students the opportunity to submit some form of multimedia presentation instead. This work was to be done at home and with no teacher guidance. 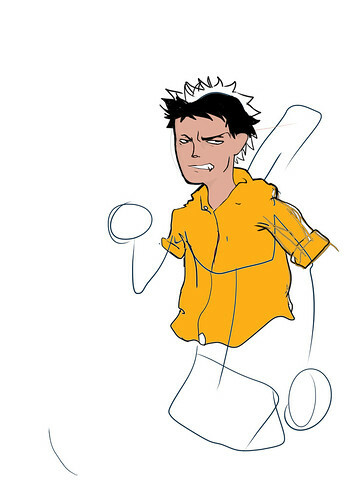 This is a sample of the type of work submitted. The teacher in question was absolutely blown away. She had no idea that her students were capable of something like this. Now you decide. Which is better? This short movie or a “googled” written report on Kitchen Safety?